I want to plant a watermelon! Yes I want to plant a watermelon if only we have a huge backyard. 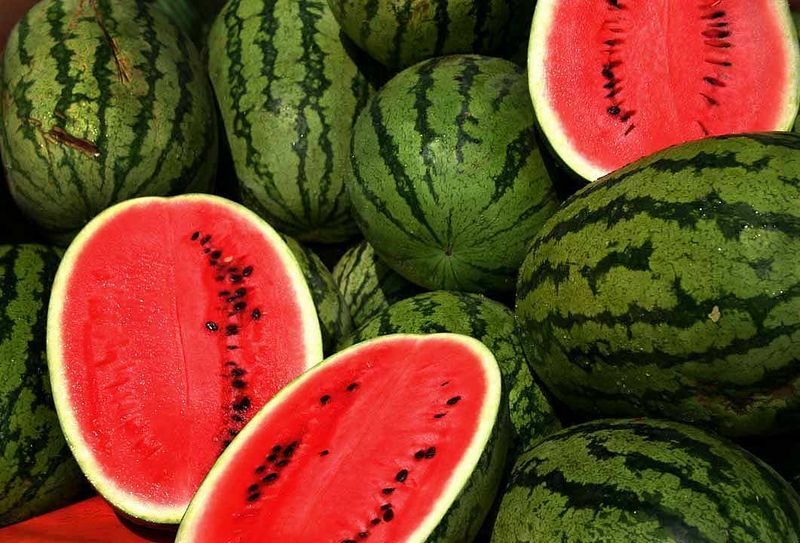 So, why I became interested in watermelon in rainy seasons? It is because I read that it contains almost 50% more lycopene than heated tomatoes. Lycopene is a compound that can beat some form of cancer, prevent heart attack and minimize cellular damage leading to other age-ralated ilnnesses such as arthritis and Alzheimer’s disease. Also, since it is watery it will help me lose more weights. Watch out for Flu virus!